Yes, you read that right! 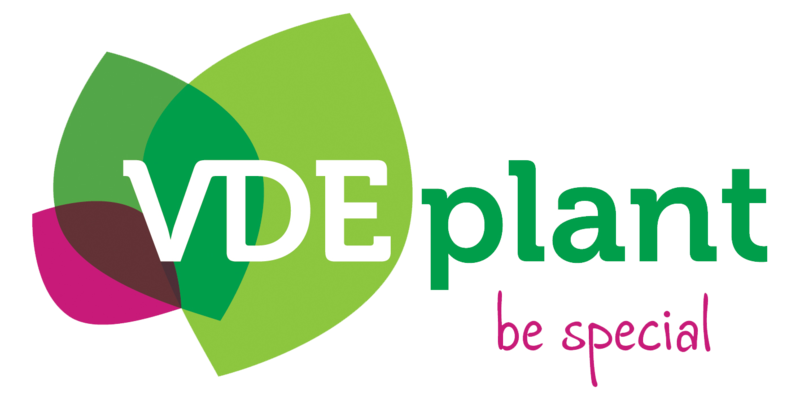 VDE plant is 70 years old this year! To celebrate this achievement, we have published a magazine in which we look back at the history of our company, but above all we look forward to the future! Without them, our company would not have come where we are right now. Just like every company, our company as well had to deal with though times. Thanks to the resilience that everyone showed, we survived these hard times! This also applies to all our suppliers, through mutual trust with have been working together for 30 years with most of our suppliers (and sometimes even longer). We also thank them for their trust in us! VDE is short for ‘Van Der Eijk’, the surname of the founders of our beautiful family business. Our grandfather started growing vegetables. After a few years he switched to cut flowers (Freesia and Amaryllis). 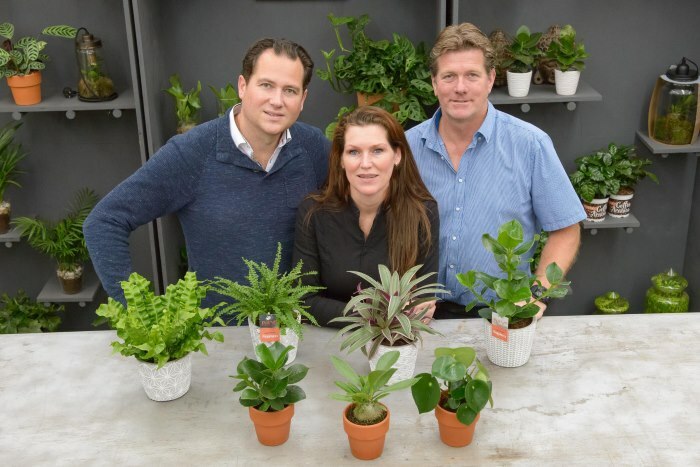 When Teun (our father) and his brother Bert came into the business we switched to pot plants. This happened in the early 80’s. Meanwhile we, the third generation, Karin and Edwin van der Eijk are in charge. We do this together with our partner Hein Visser. Hein has been working at our company from the age of 18, so rightfully a family business! Our shared passion for green houseplants is deep. In the magazine we want to share that passion with you. Because plants are not only in their endless variety and beauty fantastic to look at, but plants also contribute to a healthy and pleasant life. Our motto? Green Life, Happy Life! Entrepreneurship is about creating possibilities and see and grab possibilities. We are convinced that in the green world of the houseplant there is still a lot to discover. We are fully committed to innovation, inspiration and lifestyle. A healthy life is more than ever in the interest of the consumer, and with a good reason! This is because green, good health and a good atmosphere are inextricably linked! This year we have restyled our canteen and set up a Concept Store with the furniture brand named Mattz! From September 1st, the Concept Store is opened for customers on every Saturday from 10:00 till 12:30 in the afternoon. Hope to see you soon! In the magazine you become acquainted with the new VDE plant. After years of selection we have brought our exclusive plant varieties together under the brand Intenz Home®. Our own brand that stands for botanical creativity and healthy green plants. The products are innovative, exclusive and full of character. In short, plants with which every florist and retailer can distinguish themselves. We want to propagate this brand more and more and we hope that reading this inspires you to make more green choices in your life! The magazine is available for everyone and you can find it at our head office on the Oudendijkseweg in Woubrugge!